To model different scenarios to highlight your value? To animate those scenarios in a way that highlights the best course of action? 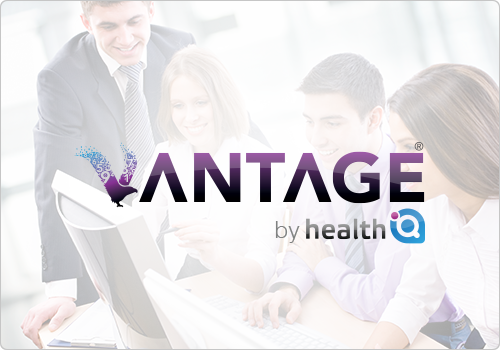 Health iQ Simulation is the perfect solution if you need real life healthcare scenarios, visualised and simulated. 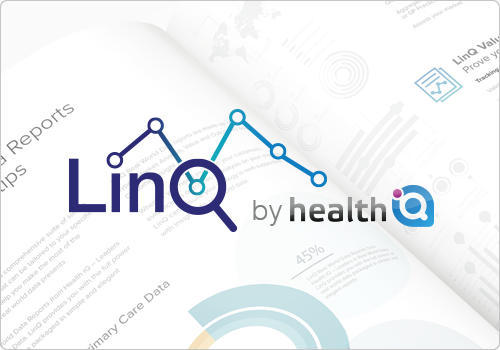 What is Health iQ Simulation? 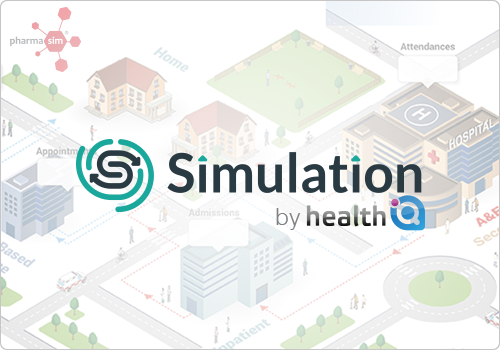 Health iQ's unique Simulation offers you custom-made, animated models that simulate real-life scenarios in healthcare and is designed for deep engagement over pathways. 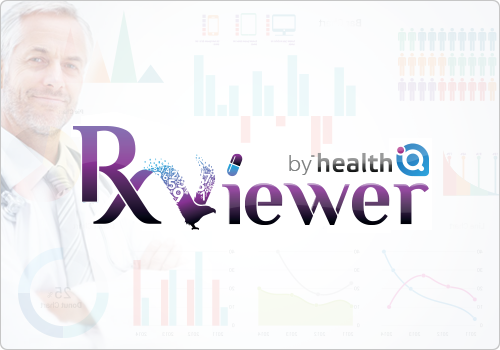 Perhaps you have a product that offers improved health outcomes, more efficient healthcare delivery, better throughput or simply lower costs. Maybe the picture is too complex to immediately make a case for change. 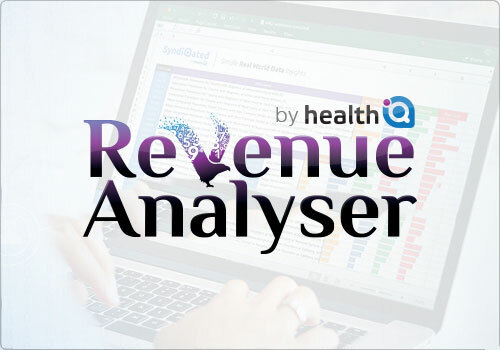 Health iQ's bespoke Simulation offering can help you engage partners in healthcare such as CCGs, Provider Trusts, STPs, Vanguards etc to highlight the true value your product offers and plot the path for change. Visually model any scenario from departments to pathways to entire health economies. Transform any kind of data model from budget impact models to cost calculators to resource allocators. Feed the model with your own validated real world data then simulate how the static data interacts with the model over time and even make changes 'on the fly'. Prove a compelling case for change and prototype potential solutions so payers and decision makers can be convinced of the need to act. Imagine the ease of building a compelling case for change or proving the scale of a problem if you could bring your data to life through simulation. Collective input into a simulation model can help to secure stakeholder buy-in, unify project teams and make proposals more tangible, practical and realistic. Simulation helps you to learn from your data by demonstrating how things will play out across an entire system, so you can refine and perfect your proposed solution. Implementing real-life change is often costly and difficult. Prepare for eventualities during implementation, such as resource gaps and bottle necks, using a life-like simulation.